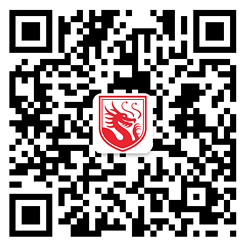 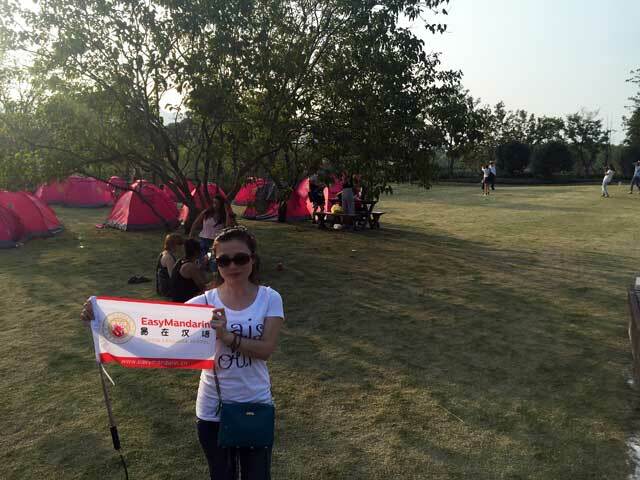 Home » News » Changxing Wetland, Lake Party! 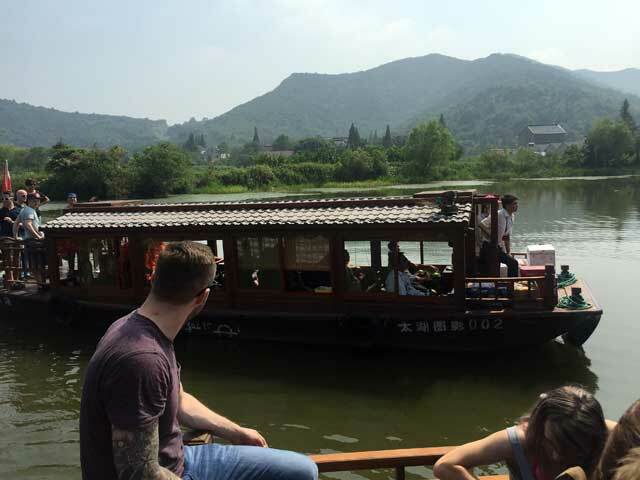 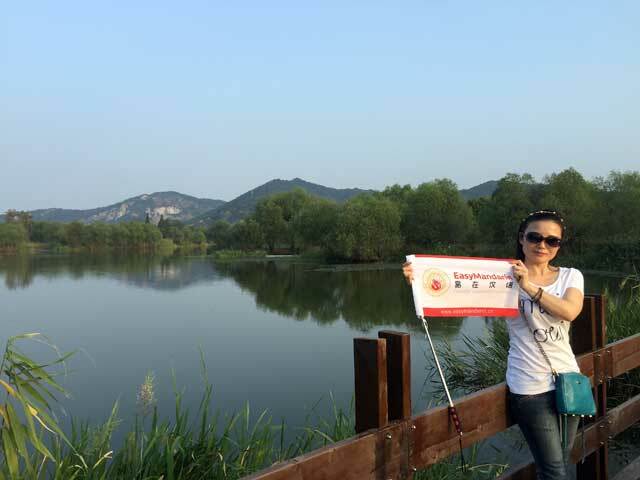 EasyMandarin students and friends joined Dragon Adventures on a fun-filled weekend at Changxing Wetland, located 2 hours away from Shanghai near Suzhou! 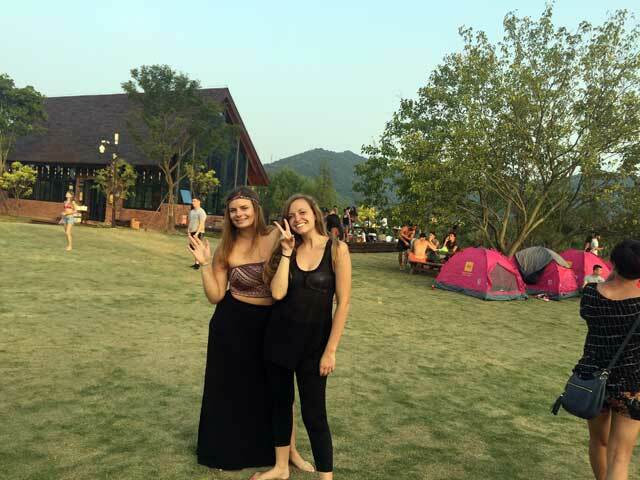 Some of the trip activities included: hiking around the lake and taking in the natural environment, throwing around the football and Frisbee, setting up tents, and dancing to the DJ’s grooves. 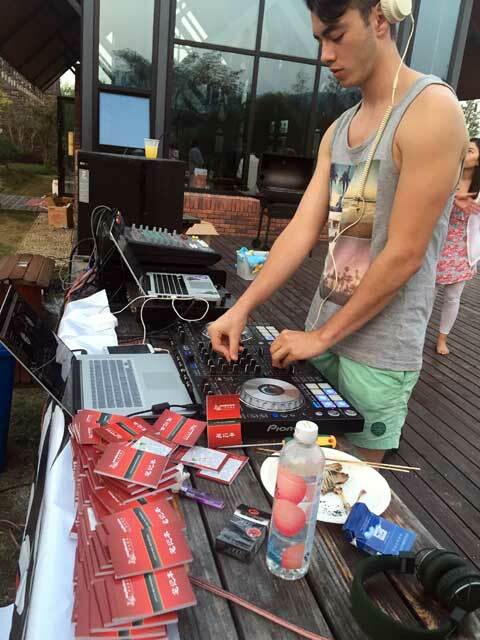 It was the perfect opportunity to wind down with a lakeside chill-out party and BBQ, complete with DJs and bartenders! 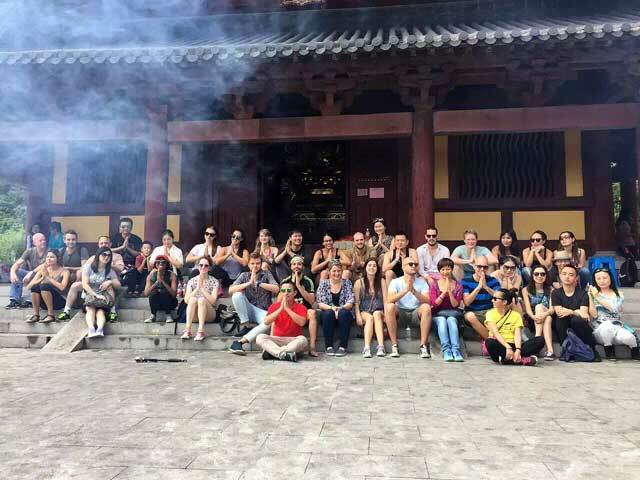 Day 2 included hiking in a bamboo forest, visiting a local temple, and eating delicious food for lunch prepared by locals.